Brighten up your home with this Illustrated Glass Wall Plaque. The high quality of this piece will become evident the moment you take possession of the Illustrated Glass Wall Plaque. 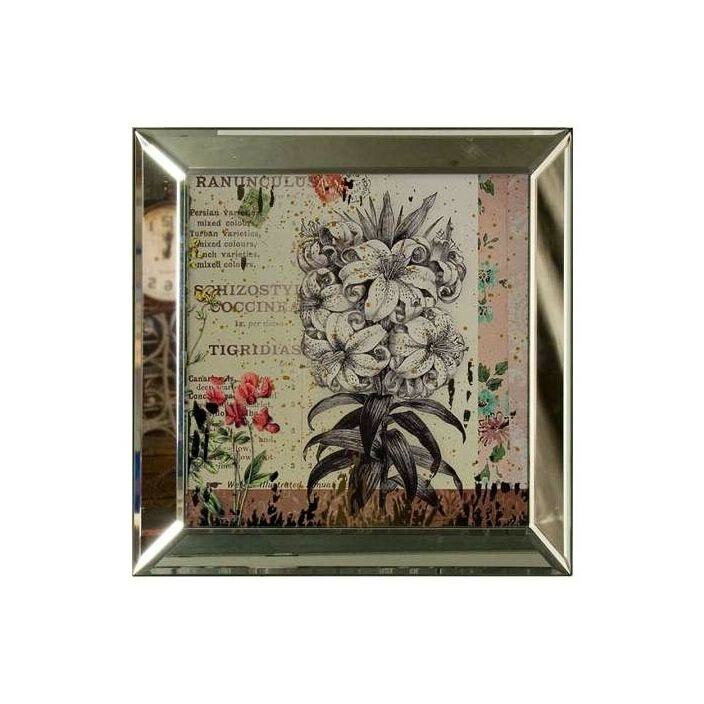 A fantastic addition to any home the Illustrated Glass Wall Plaque is sure to be a popular piece.